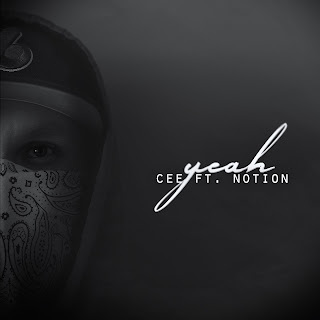 In the wake of the string of brutal police murders of innocent black people in the U.S.A., Cee dropped "Yeah" in the summer of 2016 alongside his brother Notion. 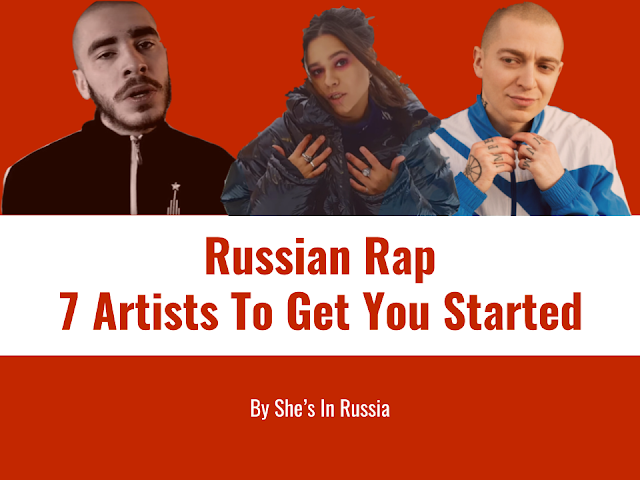 The song was an outwardly political statement expressing exactly how they felt about the situation from their unique outsider perspective. Now the MCs have once again teamed up with filmmaker King Richard for the visual. 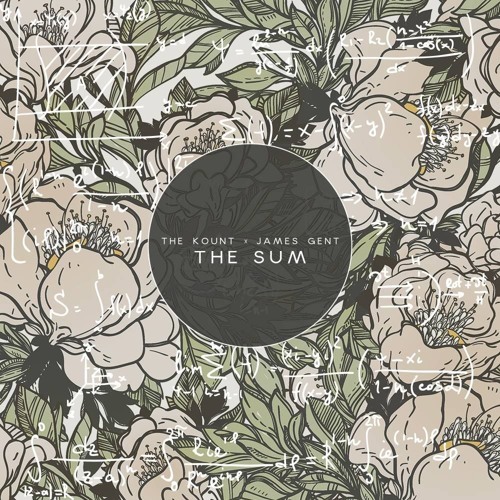 As haunting and as intense as the song is, the video features The Movement Fam's official DJ Digital Junkie as the antagonist, playing the role so well that we were almost concerned. With vivid violent imagery mirroring that which society pits against specific communities, Cee and Notion find themselves prisoners in a dystopian future (or is it now?) in direct combat with their oppressor, ending in an ultimate victory for humanity, an echo of positivity in world that is otherwise headed for entropy. "Produced by French beatsmith Cool FD, "Yeah" sees brothers Cee and Notion reunite over a haunting, synthy, neck snapping late '90's Dr. Dre-esque banger. 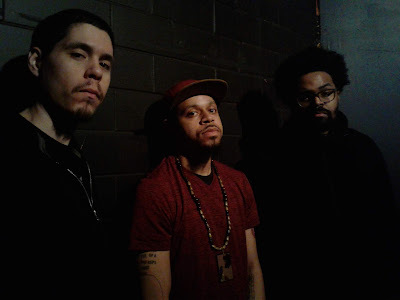 Cee touches on the #BlackLivesMatter movement, the Flint water crisis and the Israel/Palestine conflict, while Notion addresses racial tensions and police brutality while celebrating former presidential candidate Bernie Sanders."